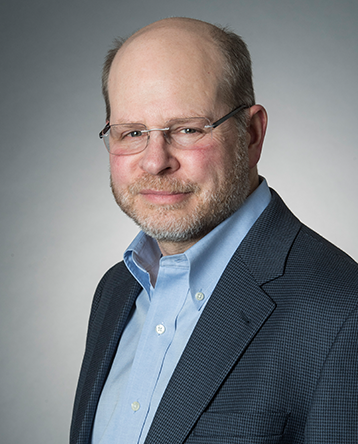 Jonathan Cagan is the George Tallman and Florence Barrett Ladd Professor in Engineering and the Interim Dean of the College of Engineering at Carnegie Mellon University. His career spans collaborative and innovative work in education, research, and industry. Researching engineering design automation and methods, Cagan merges AI, machine learning, and optimization methods with cognitive science problem solving. One focal area is the cognitive basis and computational modeling of designer processes to improve the effectiveness of human designers. Another area includes computational methods for the design and diagnosis of biomechanical systems. An additional focus is in user-centered design and integrated product development practice. He exemplifies the college’s culture of advanced collaboration, having worked with engineers, psychologists, neuro-scientists, marketers, designers, computer scientists, and architects in his work. At Carnegie Mellon, Cagan co-founded and co-directed the Integrated Innovation Institute and served as associate dean for graduate and faculty affairs and chief academic officer of the College of Engineering. Cagan was recently honored with the Robert A. Doherty Award for Sustained Contributions to Excellence in Education. Active in professional societies and editorial boards, Cagan is a Fellow in the American Society of Mechanical Engineers and was awarded with the ASME Design Theory and Methodology Award. He has authored several books, more than 250 publications, and is an inventor on multiple patents. Contact: Sue Haslett, Assistant to the Dean 412.268.6196 or sh2s@andrew.cmu.edu.